Alyssa Crowther graduated from Bethany College in Lindsborg. This will be her 5th year teaching. She previously taught Second Grade and has had experience in coaching Junior High Cheerleading and Junior High Girls Basketball. 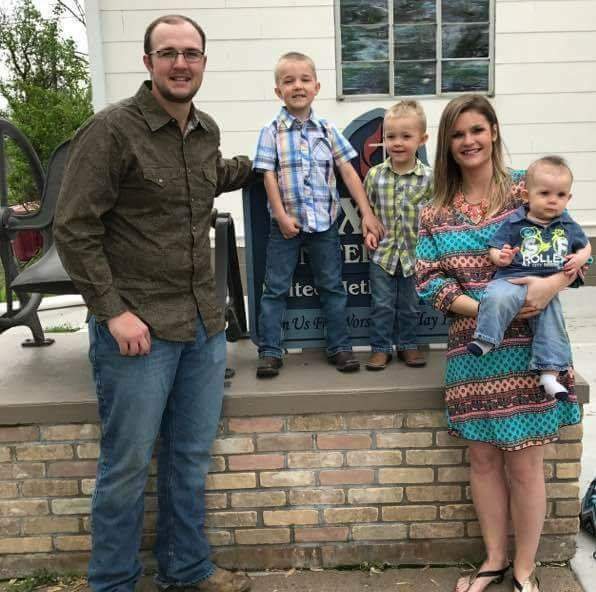 Alyssa, and her husband Spencer, have three kids (Rustin, 6; Rhett, 3; & Jackson, 1). Alyssa will be teaching Fourth Grade!